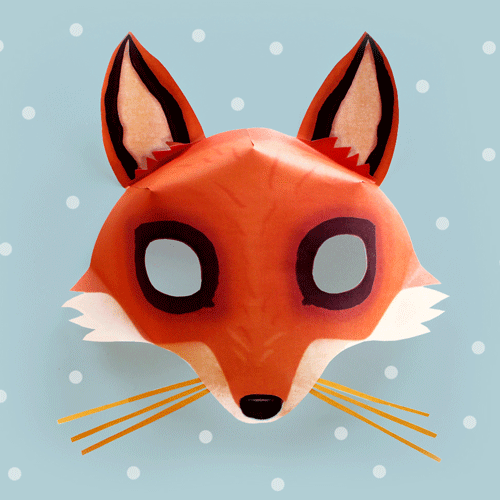 DIY - Free templates for members - 3D masks, activities + easy templates! 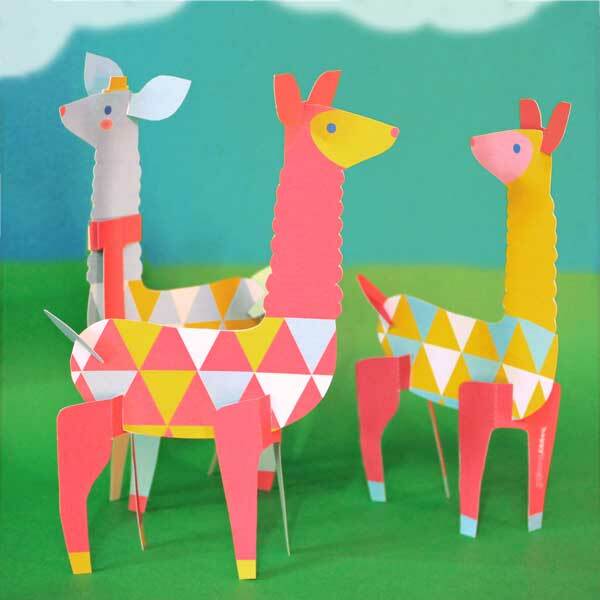 Home / Fun paper craft activity with free PDF templates to members – Just print & make! 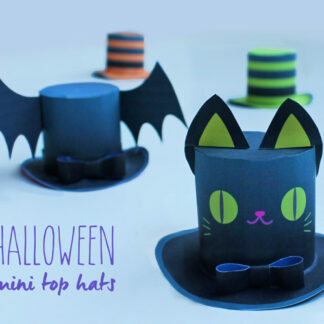 Fun paper craft activity with free PDF templates to members – Just print & make! 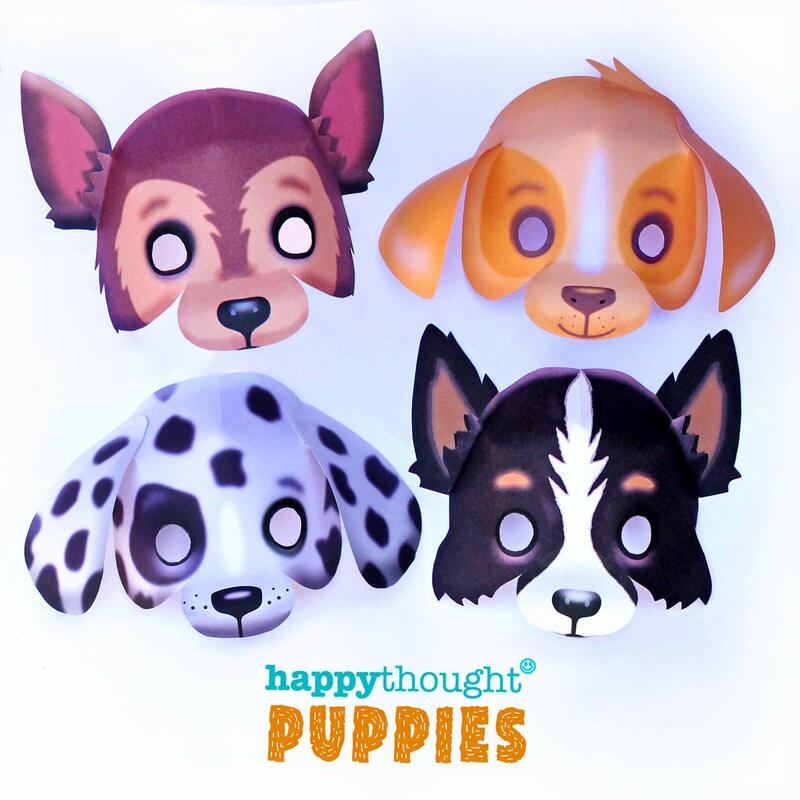 Welcome to Happythought’s free to members printable templates page! 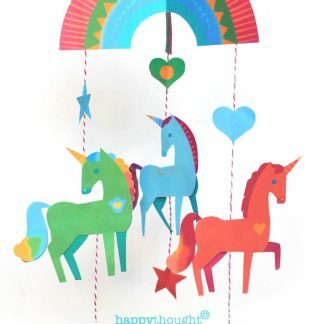 Fun paper craft activity with Happythought’s printable PDF template samples – Just print & make! 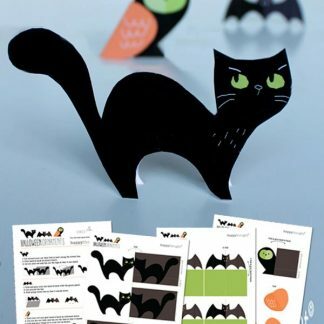 All our Paper Craft templates are easy to make and beautifully designed. 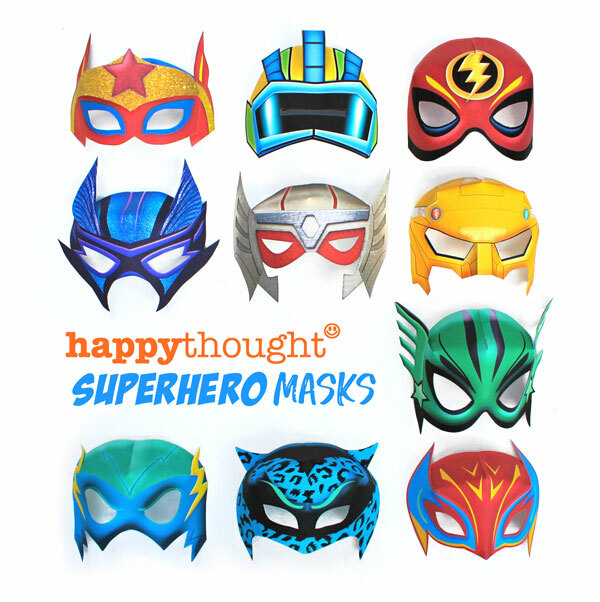 Download and print the free to Happythought members templates. Your exclusive library of CraftClub templates, craft tutorials and printables! 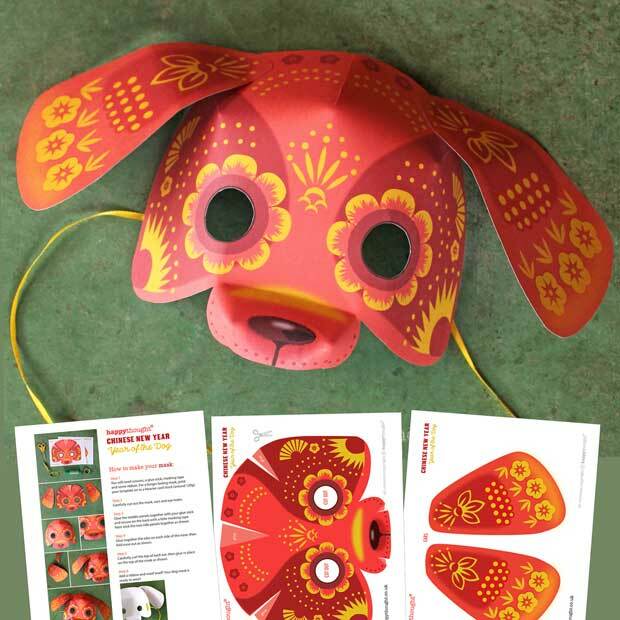 Day of the Dead activity pack to inspire your own creativity. 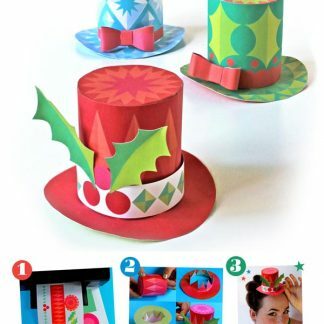 Simple craft projects to follow that include tips, templates and instructions. 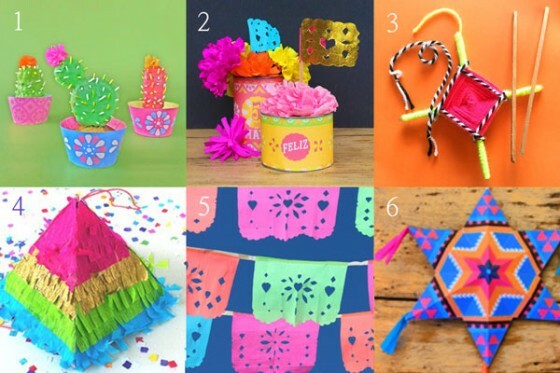 Make a nicho craft activity template and instructions, paper flowers and feather templates to paint and 3 DIY papel picado templates to download. 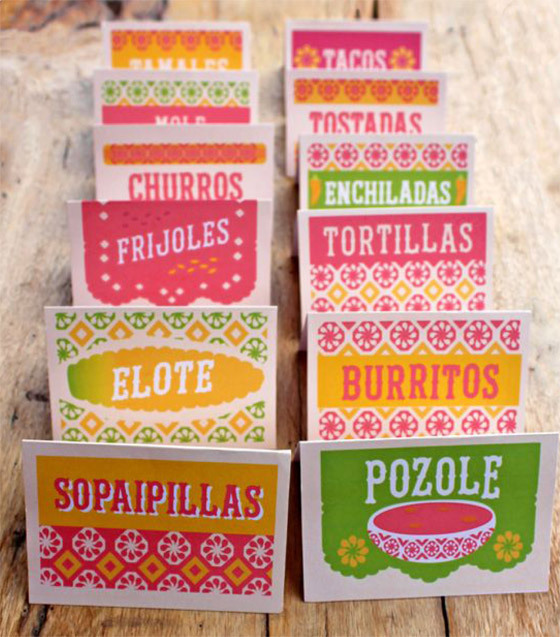 Make papel picado decorations with these easy DIY instructions and templates. Make this Frida Kahlo inspired flower and skeleton hand crown for Dia de los Muertos. Day of the Dead paper flower crown, ideal for costume and dress up! 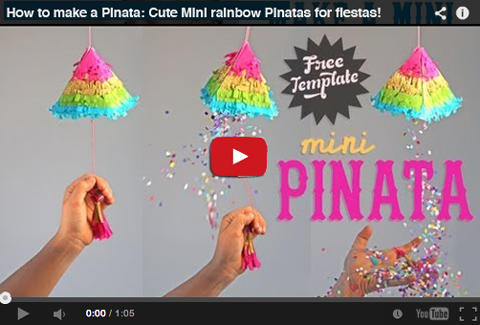 Cinco de Mayo craft ideas! Your guests will know what delicious food they are eating! Halloween costume accessories: Paper skeleton hand template ideas! 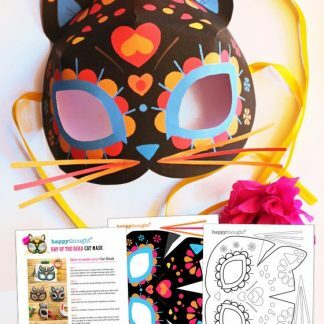 Perfect ideas for crafts, activities, art projects and classroom worksheets. Exclusive library of over 50 CraftClub printable templates at your fingertips. Purchasing this membership grants access to all our members content for one year, including access to all our CraftClub freebies, 50% off on selected shop products, monthly newsletter and exclusive offers and products. 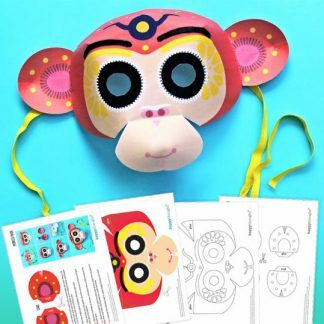 Make your own DIY animal masks – Go wild – 50% OFF to members! Easy to make and affordable DIY printable templates. 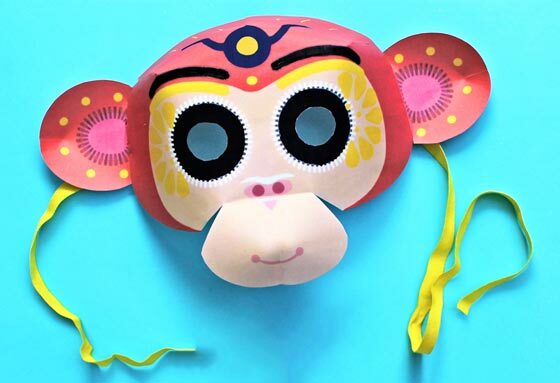 Ideal for adults, home, classroom, school, high school, kindergarten, college, work, homeschool, a any party occasion. 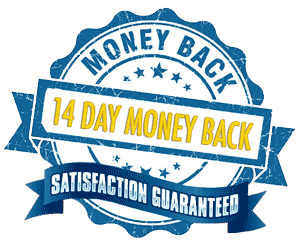 We will offer refunds on digital purchases within 14 days if you feel the product does not deliver to your satisfaction. Any questions? Maybe we can help. If your query is not listed below just email us at info@happythought.co.uk and we will get back to you as soon as possible. Or sooner. Q. How many printables will I have access to on my membership? A. 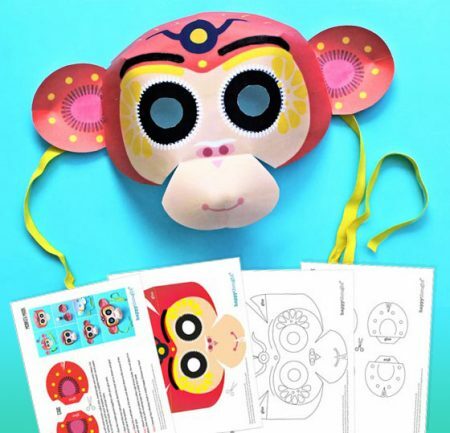 Depending on when you join, you will be able to access the growing library printable templates and paper craft activities. Q. How will I know when new discounts and products are available? A. We will email you with a link and instructions on how to download your new printable templates and or craft tutorials. Q. What happens if I don’t receive an email? A. If you have filters set up it is possible that an email might go into your spam – check there first! Be sure that you enter the correct email address. Q. How many templates can I print? A. As many as you like, when you like! 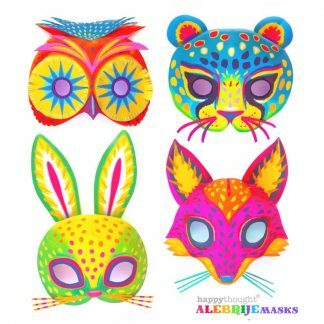 Once you have joined the membership club you will have access to our fabulous library of printable templates and paper craft activities plus any products you buy from the Happythought shop/store. Q. How do I gain access to my CraftClub content? 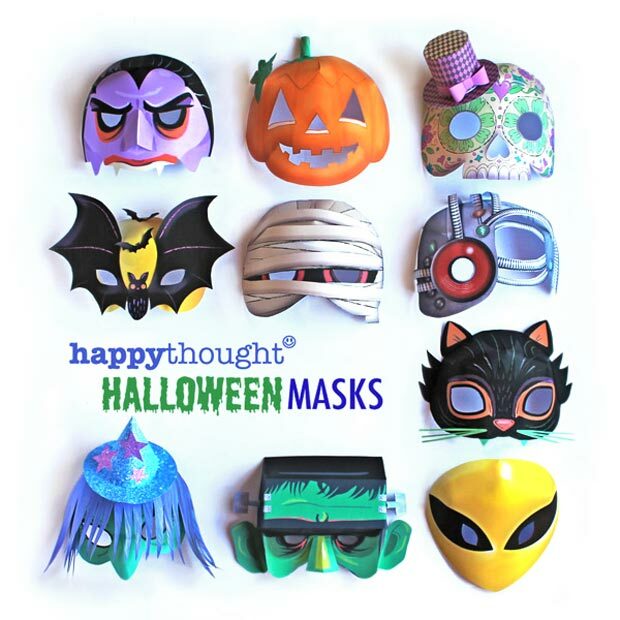 A. Log in to our Happythought online store If you are an existing Happythought customer or member, just log in using your email or username and password here. Then you can take advantage of your CraftClub printable templates, fun art activities and members only discounts.